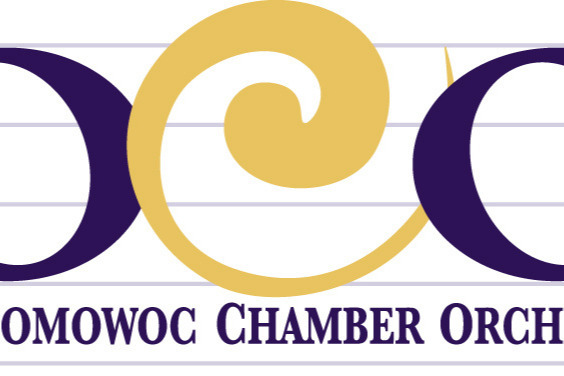 The Oconomowoc Chamber Orchestra looks forward to releasing the 2018 Chatfield Award Tribute video, the May 19th Concert Video, performing a concert on April 14th, 2019, and being a beacon for local music history through the 2019 Chatfield Award and outreach. There are efforts underway to complete a Concert video of the May 19th program. These movements: Pier Adventures (Upper Oconomowoc/Lower Okauchee Lakes), Al Capone in Okauchee, Meditation on Holy Hill, Ice Age Boogie & After the Rain lend themselves to local images in addition to the concert footage. We must fundraise for to cover the costs of producing this video, to make the event and the pieces written for our area available to the public. The video will be posted to YouTube when completed. In order to place a professional orchestra on stage for the April program, we must accomplish some base funding. This will help us cover administrative costs, insurance and marketing costs, and also have the commitment to the type of orchestra we can present for the concert. There are opportunities to continue Sigmund Snopek's Lake Tones, Legends & Landscapes Series: Walking around Lake Oconomowoc, Swimming on North Lake, UnderMids - Lake Mills, The Bear Wolf, Okauchski, Picnic on Lake Keesus, Jumping on Pewaukee lake on a hot August day, Golden Wedding at Okauchee Lake, Lake Voices, The Snow on Lake Nashotah, Lake Serpent of Rock Lake & Cane Pole and Bobber fishing on Golden Lake. Also, other Oconomowoc Area composers have been in touch, and have unique ideas for orchestral works. Your support helps execute the Annual Chatfield Award, and part of the proceeds will support the ongoing Chatfield Instrument Restoration project. We have extraordinarily skilled and trained musicians in our area, which brings a voice of musical creativity and excellence to our community. Help us help them play for you! The OCO is a 501c3 organization. We appreciate your support and hope you'll join us on April 14th, 2019 at the Oconomowoc Arts Center! To receive the OCO's e-newsletter, see the www.oconchamberorch.org home page. Also, updates are posted at facebook.com/oconorch.